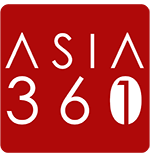 Launched in 2007, Fitlion is one of the fastest growing local fitness and health brands and highly reputed for being the one-stop online shop for individuals into fitness and sports nutrition. The brand recently unveiled its new brand mission and website at a media event at Uppercut Boxing on 11 July. A look at Fitlion’s website shows an extensive range of health, fitness and wellness supplements and accessories. For instance, notable brands such as Optimum Nutrition, Pure Sports Nutrition and NOW Sports Nutrition are featured. These brands cater to individuals passionate about bodybuilding and gym fitness. Customers can rest assured that supplements of the utmost quality are produced, allowing for the nourishing and replenishing the body after rigorous workout sessions. BioG’s Microtabs are produced with state-of-the-art German technology. Fitlion is also partnering with some exciting brands such as BioG™. Produced with special patented German technology, BioG’s Microtabs are 2mm micro-tablets that are easily swallowed and absorbed by the body due to their small size. Personal Blend MicroTabs can be tailored to your specific health needs and requirements upon submission of an online questionnaire or a more detailed DNA test. 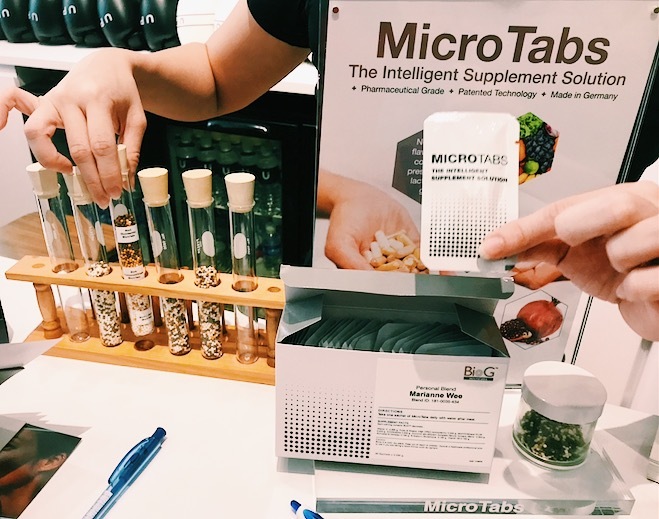 Individual test results will provide BioG’s in-house Product Specialist with an in-depth understanding of your nutritional needs or deficiencies to prescribe you your own personal blend of MicroTabs. 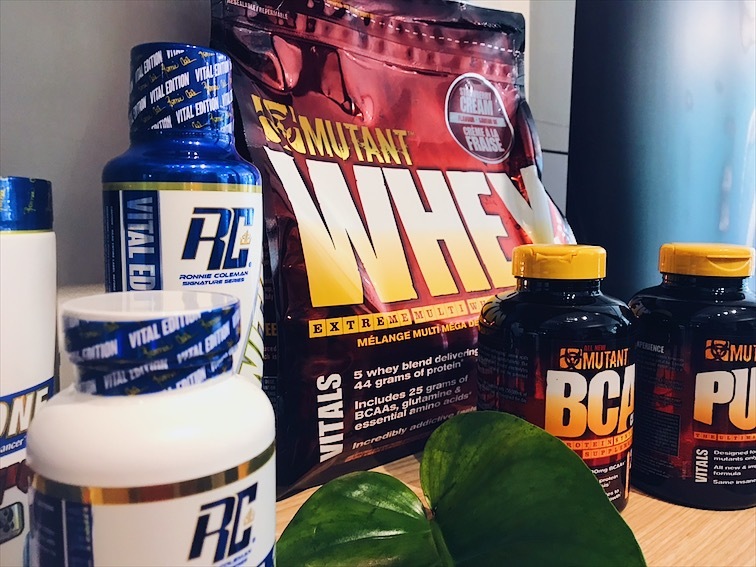 Supplements from Mutant and Ronnie Coleman — products will be exclusively available to Fitlion. 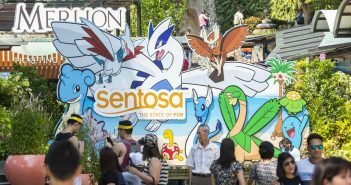 In Singapore’s tropical climate, indoor sports and workouts are popular among those looking to escape the sweltering heat. Fitlion offers brands such Harbinger and Futuro that offer high-quality workout accessories such as workout mats and knee wraps to aid your indoor workouts. 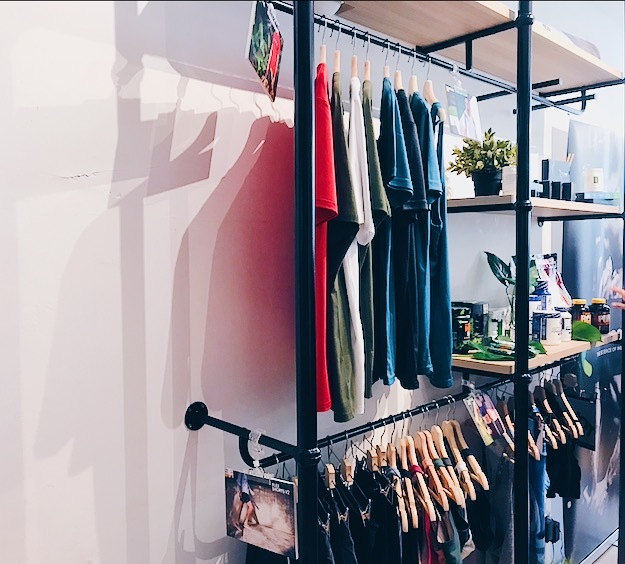 It also carries apparel and accessories from FunFit, which are comfortable and durable for both outdoor and indoor workouts. Sports enthusiasts will be spoilt for choice with the wide variety of sports apparel available on Fitlion’s e-store. Those into organic and natural foods will be pleased to find brands such as Bruneus, Nature Superfoods and BSKT. You can also find ready-to-eat Low-fat Granola and Muesli from Familia as well. Fitness-related products are not all that you would find on Fitlion. Beauty junkies can restock their beauty cabinet with products from familiar brands the likes of Skinfood and My Beauty Diary from the web store too. With products to cater to different age groups, you can be sure to find something to your liking on Fitlion.